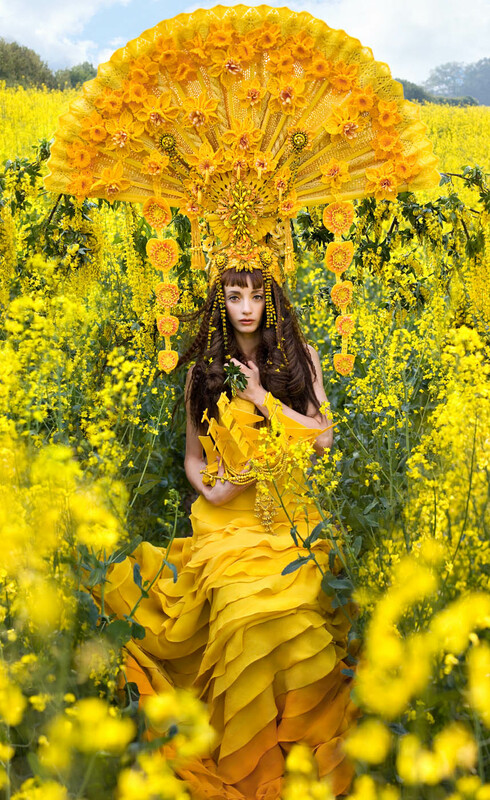 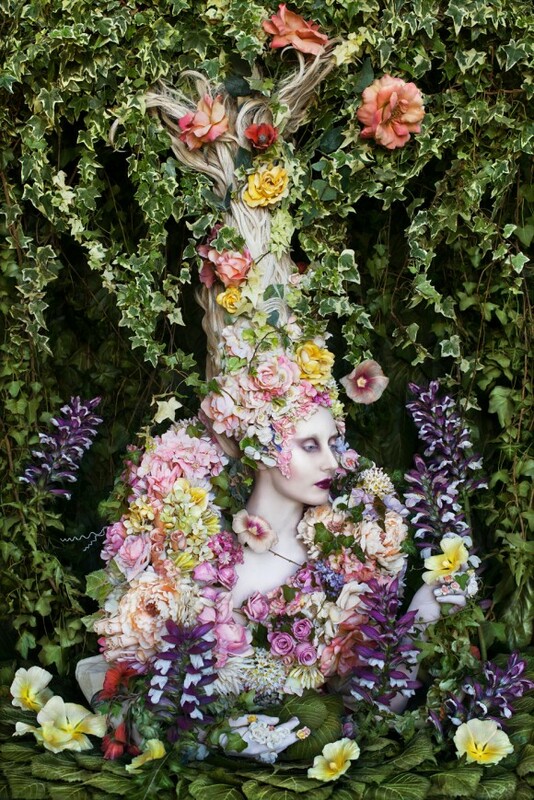 Kirsty Mitchell is well known for her fantasy photography and portrait photography ideas. 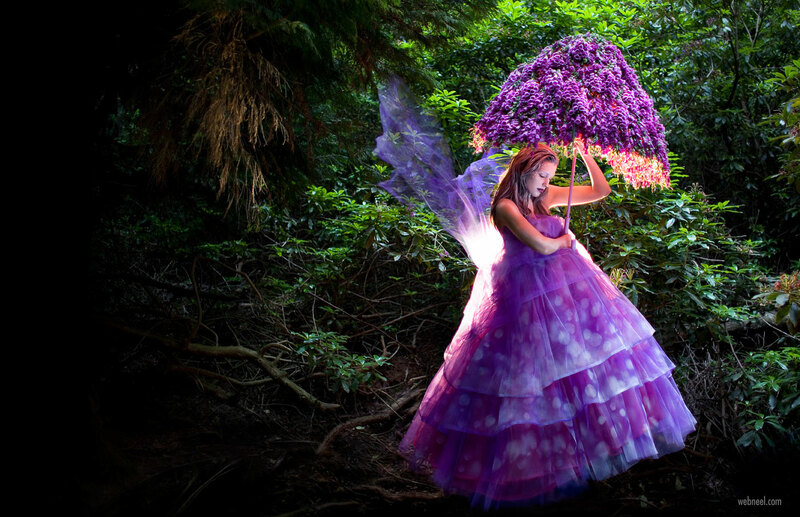 Wonderland is a series of 72 photos which portrays women in fantasy photography which is quite breathtaking for the viewers. 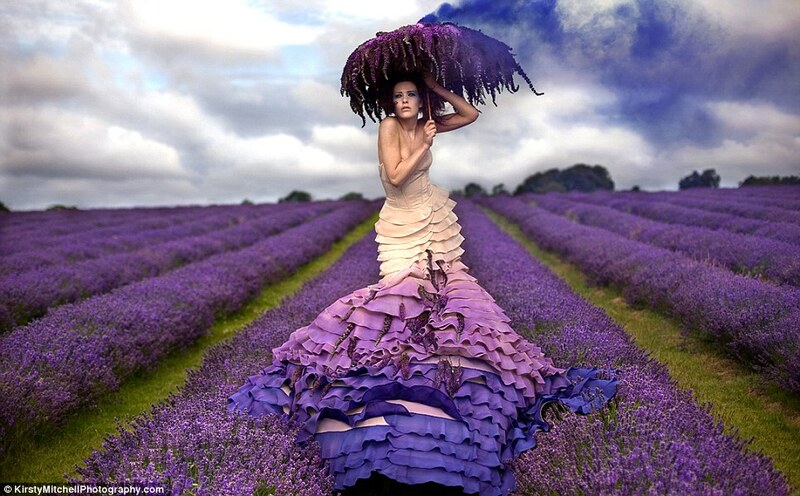 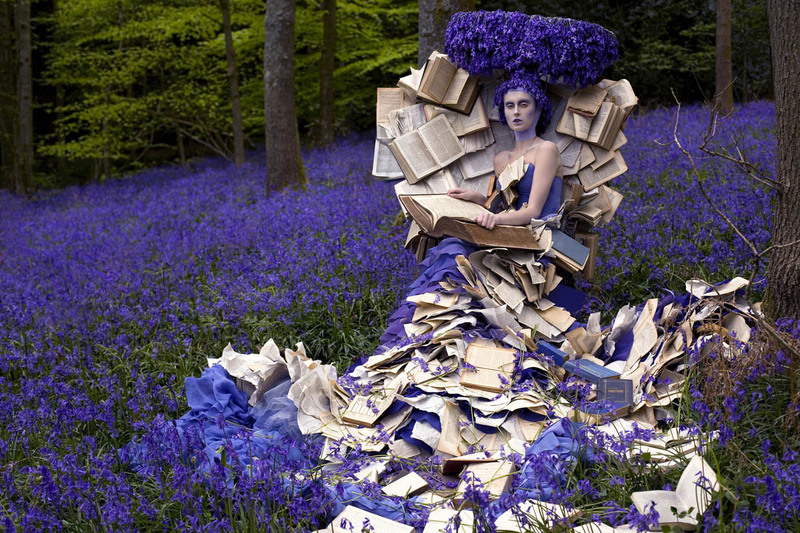 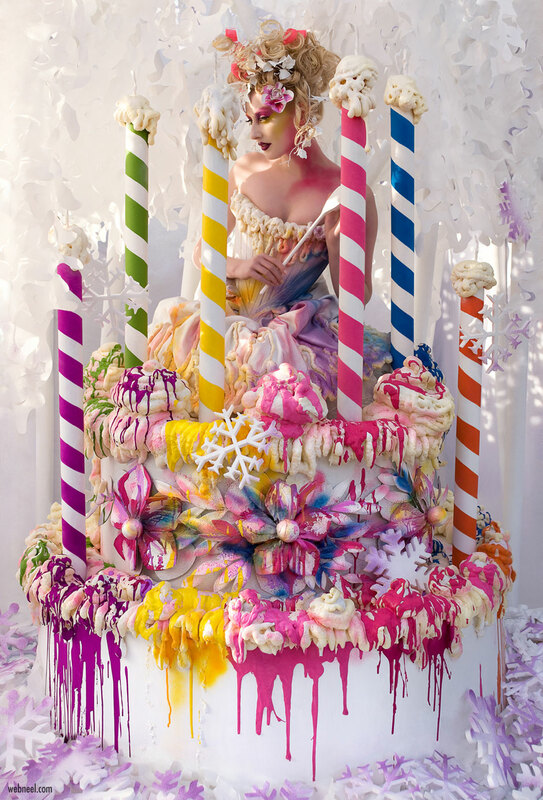 Kirsty Mitchell started her journey as a photographer when she was 16. 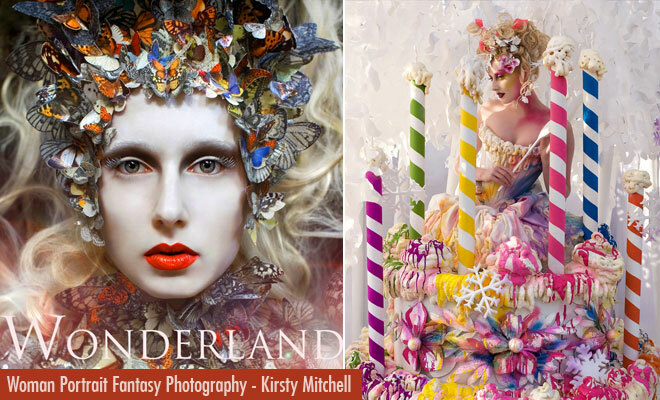 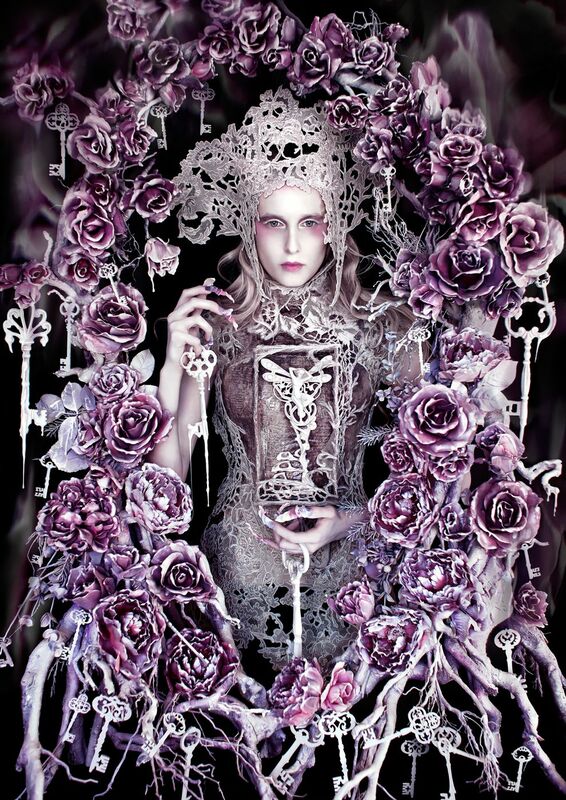 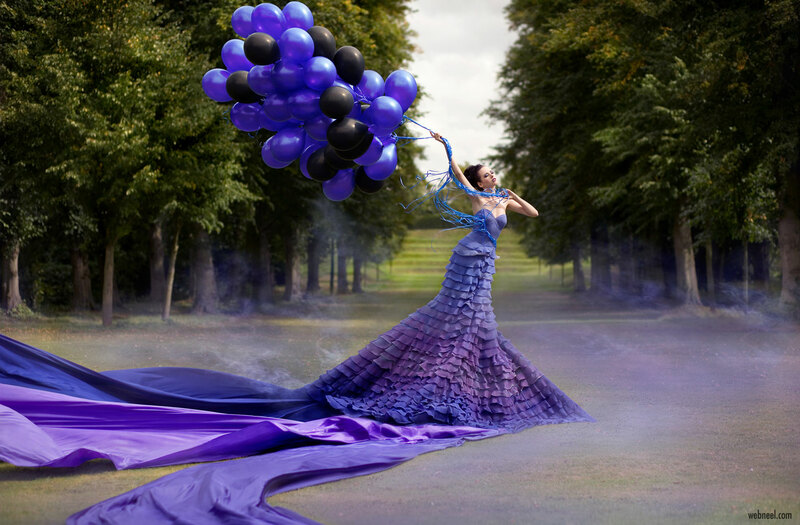 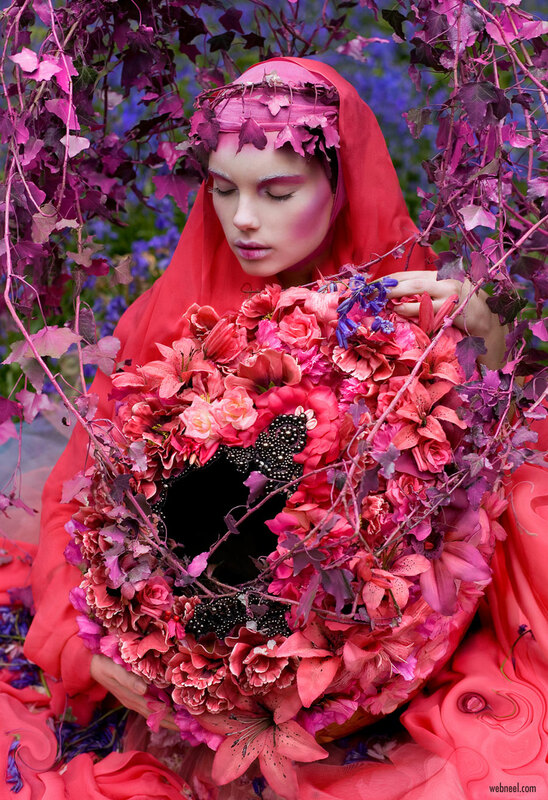 Wonderland a Beautiful Journey Fantasy Photography by Kirsty Mitchell. 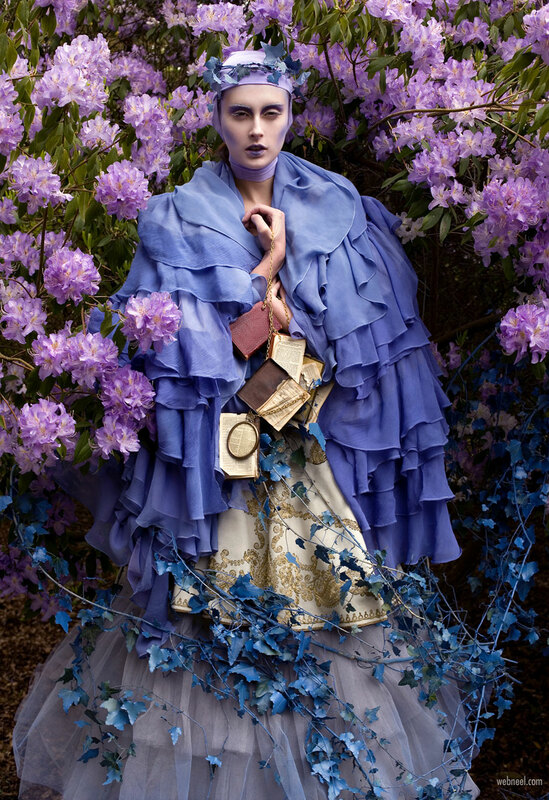 She passed with distinctions at "The London College of Fashion" and her specialization was in "Costume for Performance". 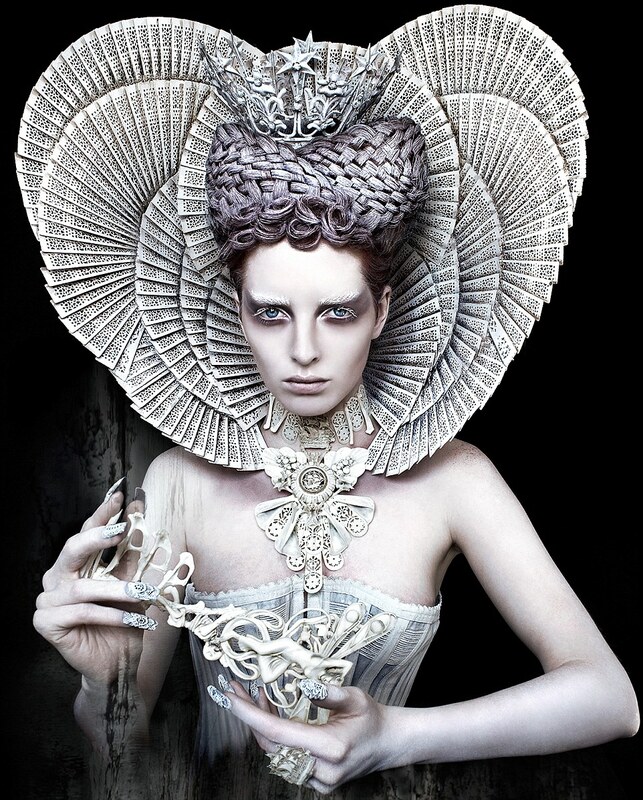 She graduated in Bachelor of Arts at the Ravensbourne College of Art in Fashion Design and Textiles. 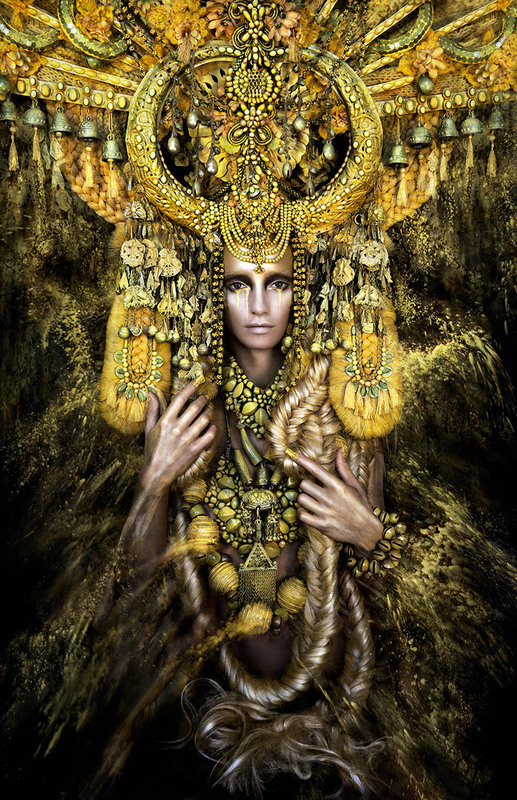 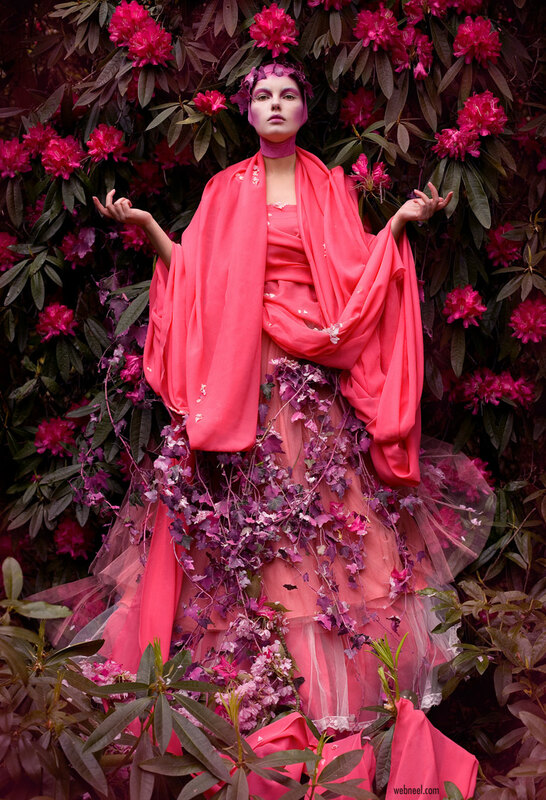 Kirsty Mitchell worked as a senior designer for fashion brand Karen Millen, where she learnt at great length the manipulation of cloth and beading. 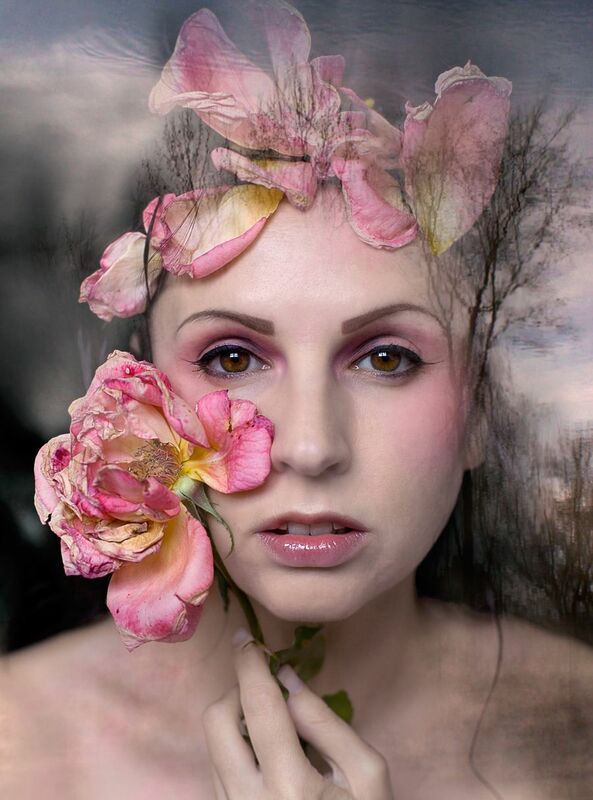 When Kirsty was 32, she discovered another passion in photography. 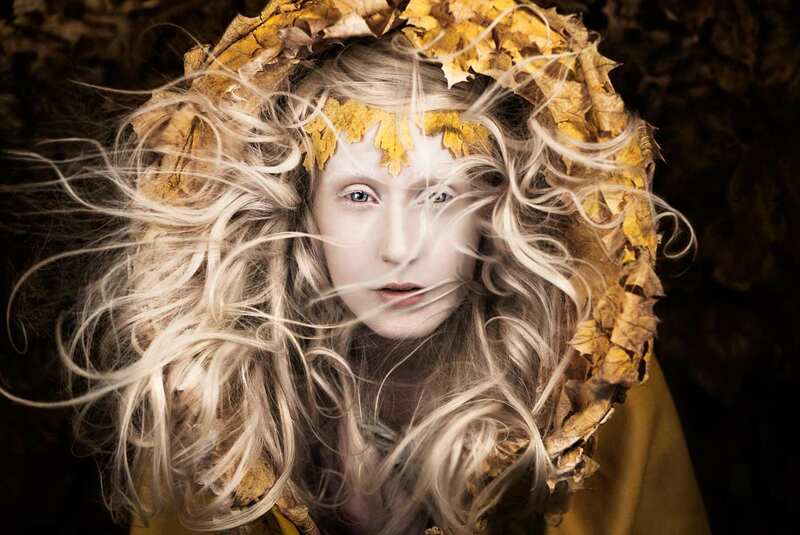 Since 2008 she has been exploring her fashion sense and photography to create stunning works. 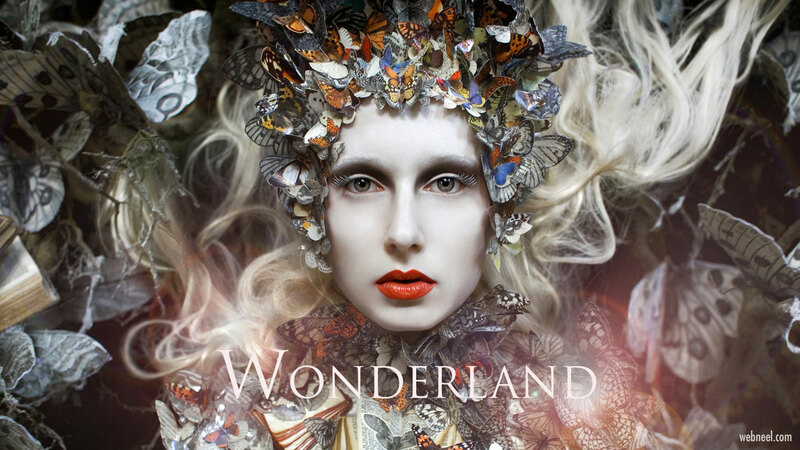 She is a proud owner of the book "Wonderland" which has been a massive sellout worldwide.